The Afghan Hound is a large hypoallergenic breed and one of the oldest breeds around. He is one of a kind too, with his long silky mane and black masked face that many have. He truly is a dog that stands out from the rest! Don’t bypass this beautiful K9 based on his grooming needs, keep reading, you will find he is a great family dog! Description: This beauty is a tall one! He stands about 24-29 inches tall and weighs anywhere from 45-60 pounds. There are some markings that are not acceptable such as white on or near the head. Some hounds can be all white which is fine (seems contradictory I know), their coats can be any color, but if his white coat has islands of red or black is not acceptable and might indicate that he is not purebred. The Afghan Hound has a distinct characteristic with his tail; he has a small ring on the end of his tail (super cute!) Most have what they call a ‘black mask’ on their face. Not to worry about whether you feel your climate is too hot or too cold, he is pretty adaptable to that. Lifespan and health concerns: You will have a good life with your Afghan, about average with is around 12 years. Obviously this is an average, so give or take, but he is right up there with most breeds his size. Some major health concerns are hip dysplasia, allergies and cancer. 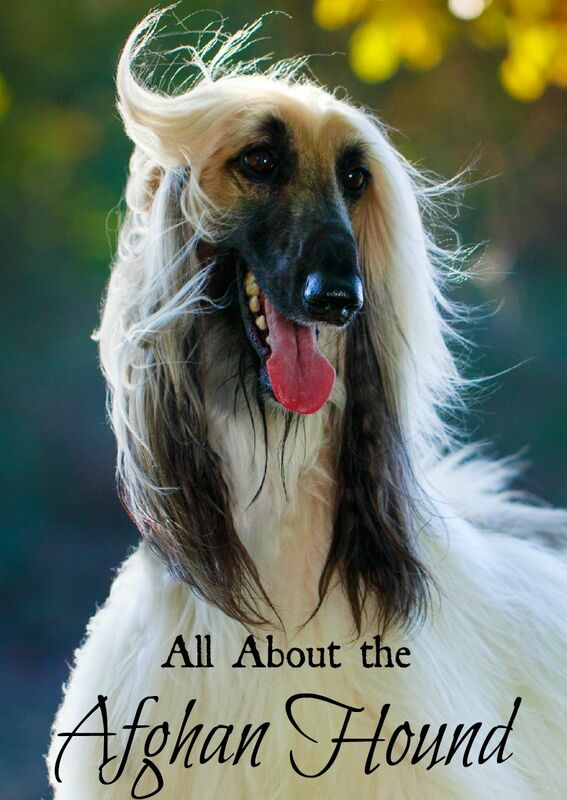 Now if you have health concerns, you can breathe easy (pun intended) because your Afghan Hound is hypoallergenic! Friendliness: If you are lucky enough to bring an Afghan home, know that he is a fairly friendly hound with everyone, including other animals. The only concern some have is with kids, however, if you bring home your Afghan as a pup he will do just fine. It is always important to teach young kids to respect a dog’s space and body. 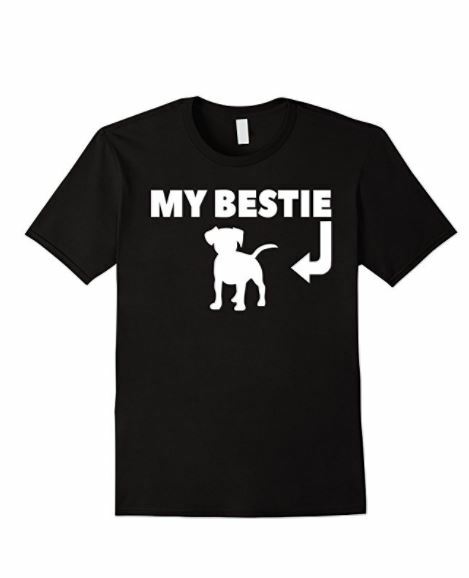 No one likes it when their hair is pulled, and neither does a dog. Tails are always fun for small humans to yank, but dog’s tend to not like that either. Grooming and training: Both of these things are not an easy task. Let me explain. If you have ever had long hair, you know the time and maintenance it takes to keep it looking nice (or even just tangle free!) One look at the mane on this hound might scare you. Don’t let it, if you are up for brushing your furry friend daily, it won’t be such a daunting task. As far as training goes, it is not impossible, he just might need a bit more incentive than other breeds. Just praise, praise, praise and have lots of treats. He is thinking ‘What is in this for me?’ so show him with treats. The Afghan Hound is going to be a great addition to your family. Stock up on some grooming supplies and dog toys! Educate your kids on not pulling on the beautiful hair and all will be well with the world (well, maybe not, but at least in your fur friend’s world). Have you ever owned an Afghan Hound? Share your fun doggie stories with us below!